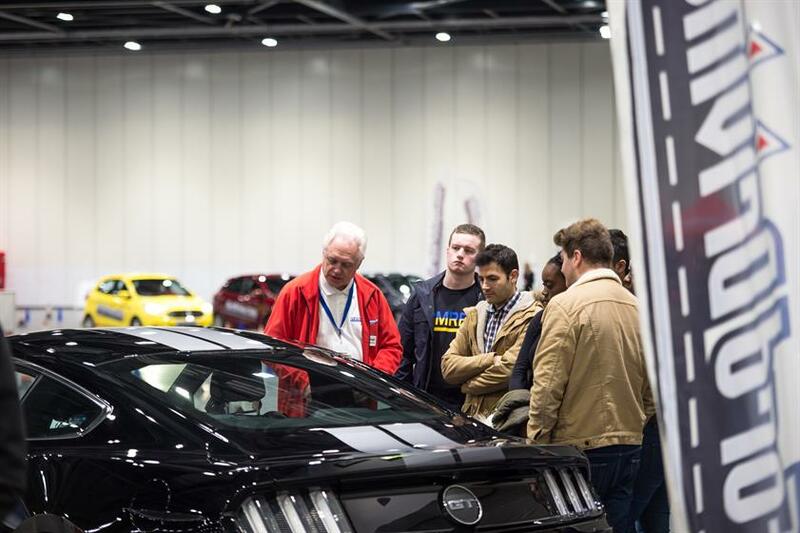 Automotive brand Ford hosted its Driving Skills for Life training sessions at ExCel London from 18-20 November. The training sessions took place ahead of National Road Safety Week, and aimed to encourage young drivers to take greater care when driving. Research has shown that, for young people in Europe, car accidents are the leading cause of death. 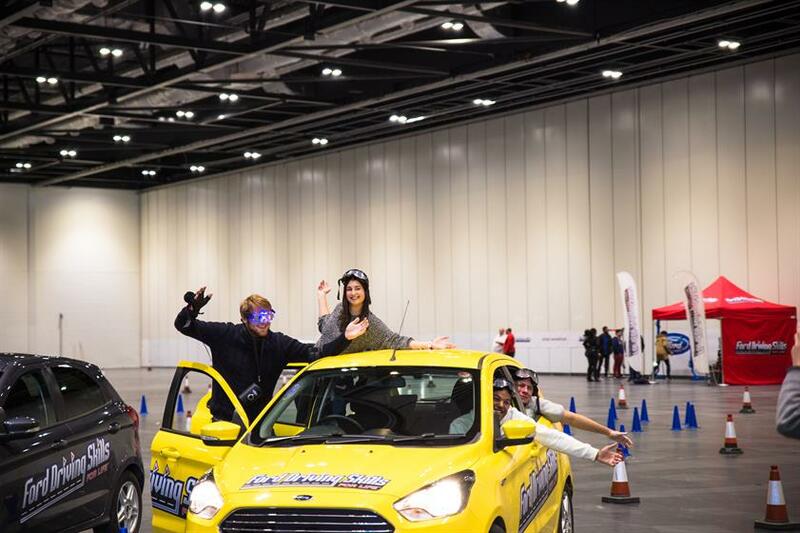 In light of this, Ford teamed up with leading road safety charities to stage the training sessions, which used interacive and immersive elements to teach people between the ages of 18-24 essential safety skills. The sessions covered hazard recognition, vehicle handling, speed/space management, distraction and cyclist awareness, dangers of drink and drug driving and dangers of taking ‘Selfies’ at the wheel. Young drivers were given a hands-on experience as instructors encouraged them to take to the wheel and learn by doing. The sessions also used virtual reality (VR) to illustrate the hazards of driving under the influence of alcohol or drugs. 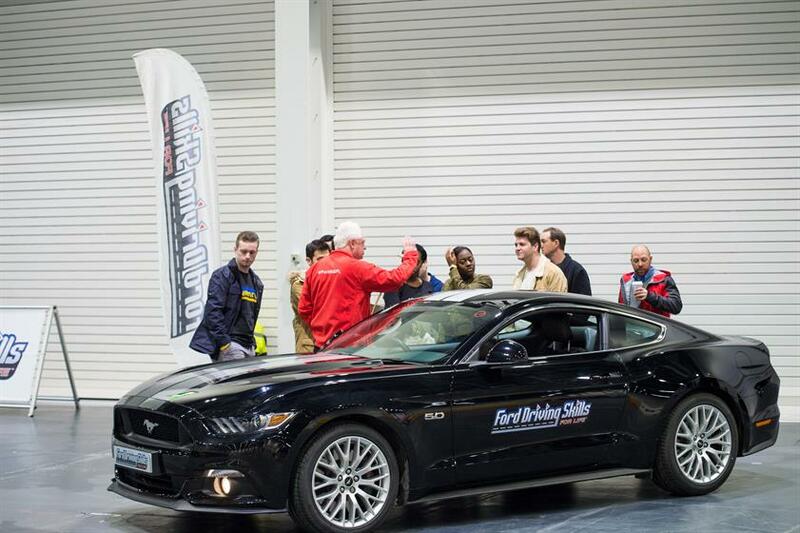 Ford's marketing director, Lisa Brankin, said: "There's a theoretical part to safer driving but there's no better way to learn than through a hands-on experience. There is probably no better way to deliver driver skills training than via an experiential environment." On 14 November, car brand Jaguar unveiled its electric vehicle using a VR experience. Last month, Toyota brought an immersive and experiential pop-up to London's Southbank.